You are here: Home / Happy Chinese New Year 2019! / Events / Happy Chinese New Year 2019! Best wishes from all of us at Labgroup! This year 2019, is the year of the Pig! Chinese New Year is the most important holiday in China. This event which begins on the first day of the first month on the lunar calendar and it is celebrated by billions of people. This flamboyant celebration starts on the first day of the new moon and ends 15 days later. 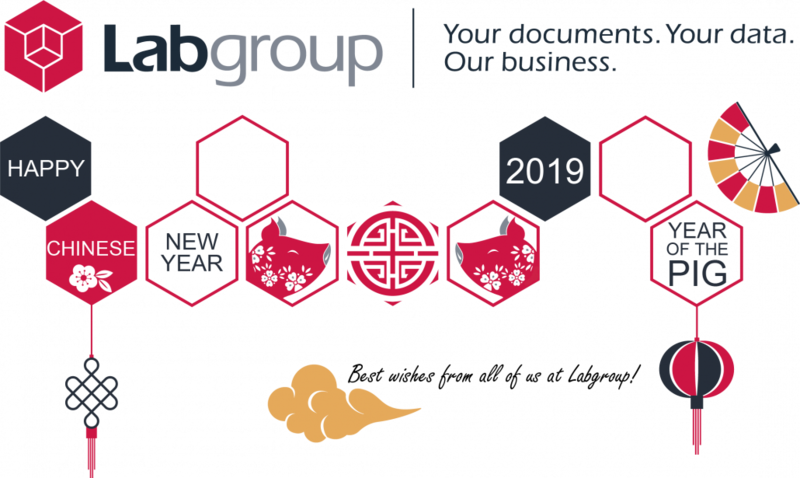 Labgroup thus wishes a Happy Chinese New Year 2019! Labgroup participera à l’événement “Relais pour la Vie”... The new edition of Art-in-the-Office!